Continuous Training Center Concludes the National Portal of the Unified Arab Index (Unified Iraqi Electronic Library). Continuous Training Center Concludes the National Portal of the Unified Arab Index (Unified Iraqi Electronic Library) The Continuous Education Center at the University of Information Technology and Communications has completed the training of the National Portal of the Unified Arab Index (UIS) second session. 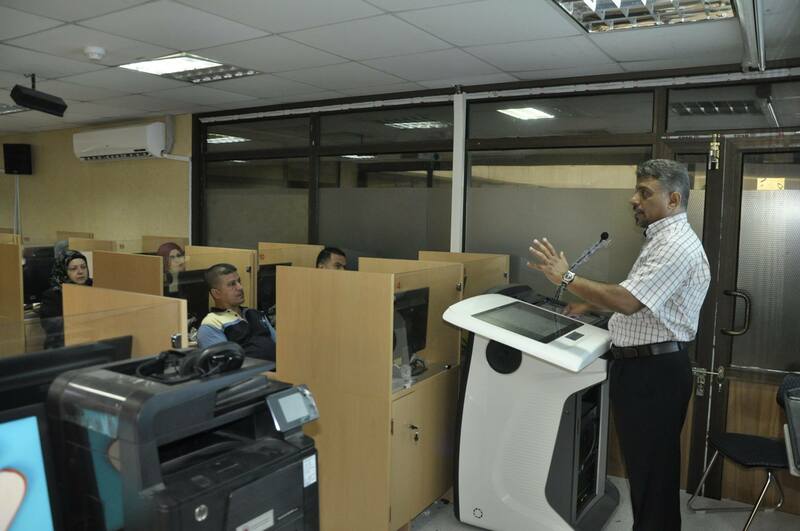 The course was organized by the Department of Library and Informatics Development at the Ministry of Higher Education and Scientific Research in cooperation with the University of Information Technology and Communications to train the central library supervisors in the universities how to upload the bibliographic records of their libraries to the national portal. The course was attended by 33 participants from various Iraqi universities. 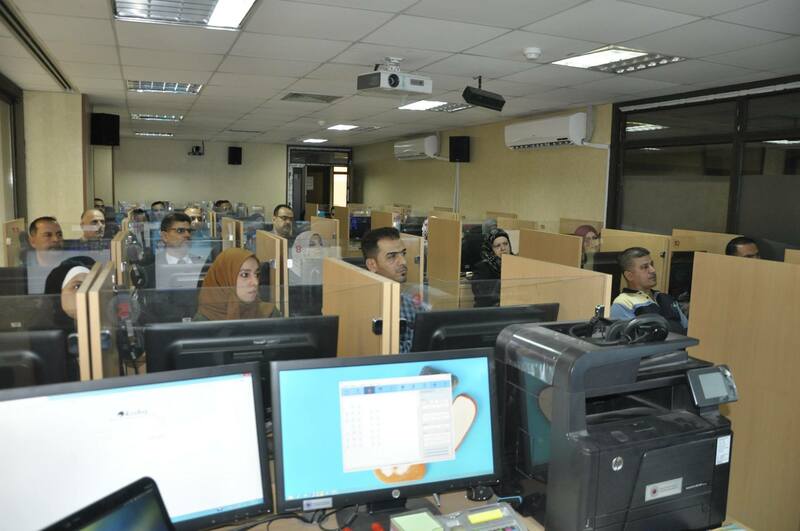 They were trained by specialized professors from the University of Information Technology and Communications with sufficient experience in the field of the unified Iraqi electronic library.